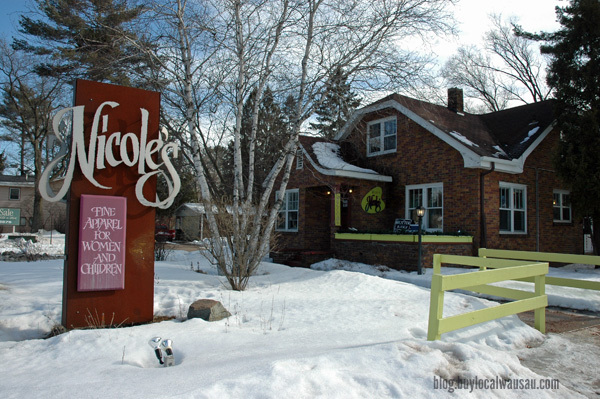 Nicole’s Boutique in Weston is moving to their new location in downtown Wausau. They don’t want to have to move their inventory, so they’re asking for your help. 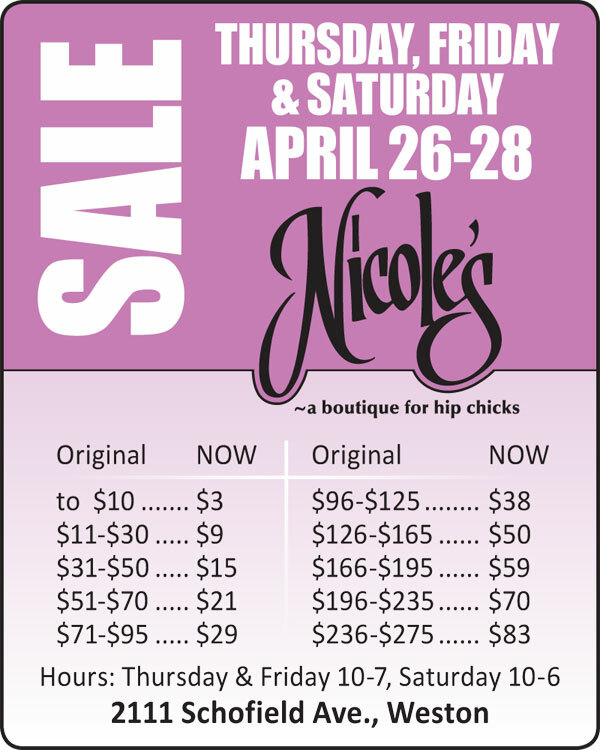 Come on down April 26-28 for their Moving Clearance Sale. Everything is priced to move and a lot of great stuff is left; but at prices like this, it won’t be for long.